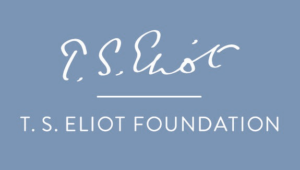 Modern Poetry in Translation is proud to be leading the Camden Schools Project this year, established by the Rimbaud and Verlaine Foundation and generously sponsored by the T. S. Eliot Foundation. 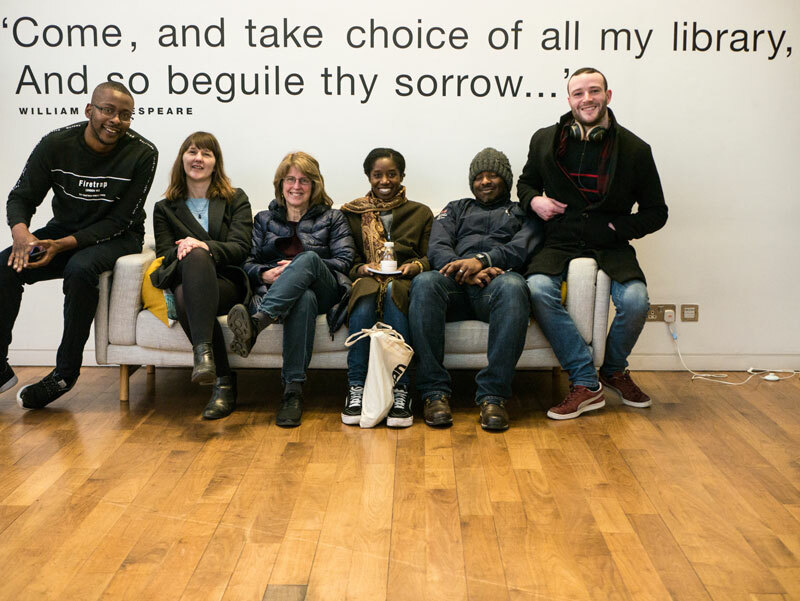 Five poet-teachers – Victoria Adukwei Bulley, Nick Makoha, Jane Duran, Christian Foley and Thomas Owoo – are taking residence in five Camden Schools, using translated poetry to provoke debate and inspire creativity. As part of the project, experienced poet-practitioner Christian Foley has devised these lesson plans, taking our anthology Centres of Catacylsm: Celebrating Fifty Years of Modern Poetry in Translation (Bloodaxe, 2016) as a starting point, which are aimed at Key Stage 4 students (age 14-16) and are free to download and use. As well as the teaching plans above you can download a poetry poster of ‘African Anthem’ by Reesom Haile and translated by Charles Cantalupo as a printable PDF for use in your classrooms. More posters will be added soon. Christian Foley is a musician, poet, writer and educator, who completed a ‘Spoken Word Education Programe’ and Teaching MA at Goldsmiths University, created to transform professional poets into specialised facilitators. Christian has been shortlisted for the Jerwood Compton Poetry Prize, a ‘BBC Introducing Artist of the Year’ in the Urban category, and with colleague and poet Raymond Antrobus, Christian was placed in the top 20 promising young artists in the UK by Sky Arts. Aside from publications on the BBC, The Guardian, The Telegraph, the Huffington Post and more, Christian is the editor of three poetry volumes, written by children in East London: I am Unconditional, Completing the Puzzle and Colours of a Closed Eye. Christian is currently signed to Kompyla Records, his debut album Jumpers for Goalposts was released in 2016.